This book tells the story of a remarkable woman who made herself available to God wherever she went. After training as a nurse Revd. Dr. Pat Nickson OBE worked across the world from England to Australia, Bangladesh, Afghanistan and the Democratic Republic of Congo. Congo was her home for more than twenty-five years and the founding of IPASC (the Pan African Institute of Community Health) is her enduring achievement. Diamonds In The Darkness Paperback Book by Pat Nickson was published by Onwards And Upwards Publishers in May 2011. 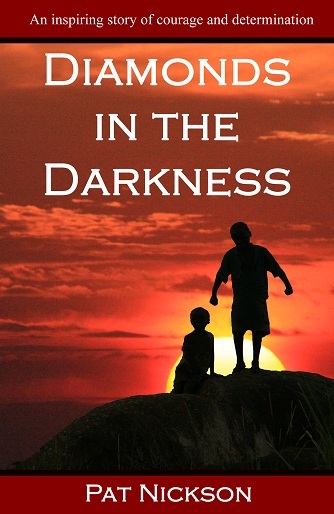 The ISBN for Diamonds In The Darkness Paperback Book is 9781907509148. Be the first to review Diamonds In The Darkness Paperback Book! Got a question? No problem! Just click here to ask us about Diamonds In The Darkness Paperback Book.